Congratulations on taking the first step to smarter travel! 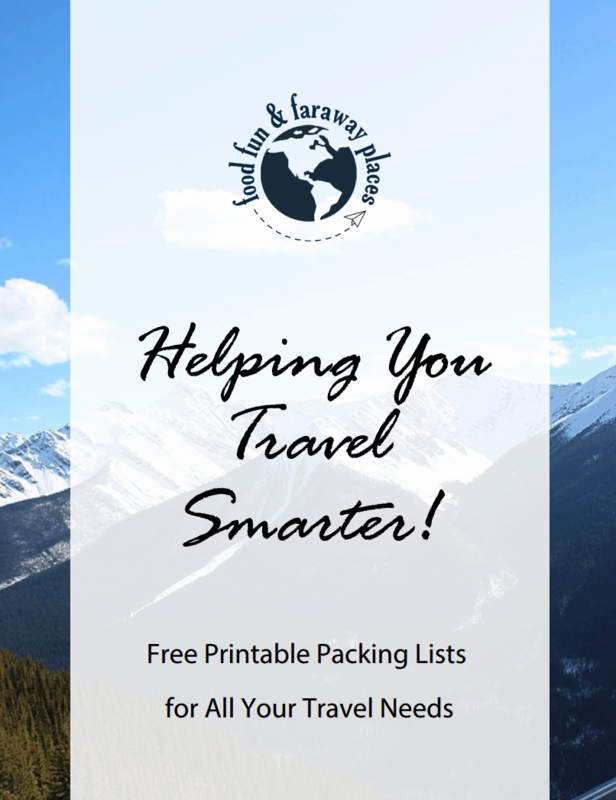 Simply click on the ebook to learn more about streamlining your vacation packing. By the way, if you’re new here and don’t know where to begin, Start Here. This will give you a great overview of Food, Fun & Faraway Places!